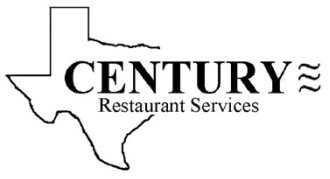 CENTURY Restaurant Services can correct virtually any problem you might have with your HVAC-R and cooking equipment. We offer Custom Designed Preventive Maintenance Programs to maintain your equipment properly and ensure it runs as efficiently as possible. Given the opportunity to perform your service, we feel certain that you will be impressed with CENTURY's professional attitude and concern for your company and equipment.